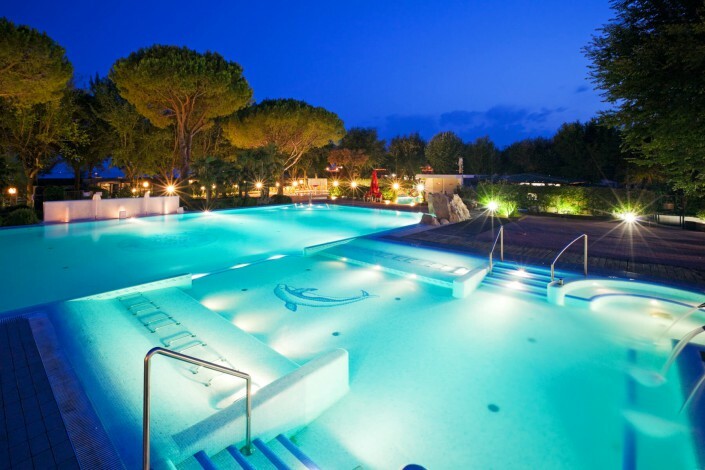 Much more than just a pool… sun, relax and fitness in the heart of Tenuta Primero! 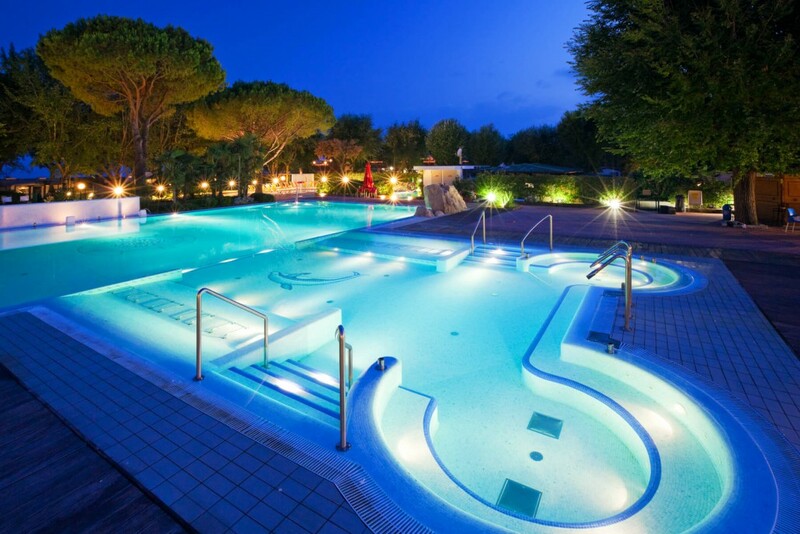 The main swimming pool, surrounded by nature, is provided with whirlpools and is perfect for relaxing! For the youngest guests, baby and kids, we have reserved two small pools to have fun in a safe environment. The entertainment team organizes acqua gym courses and group dances for children everyday. 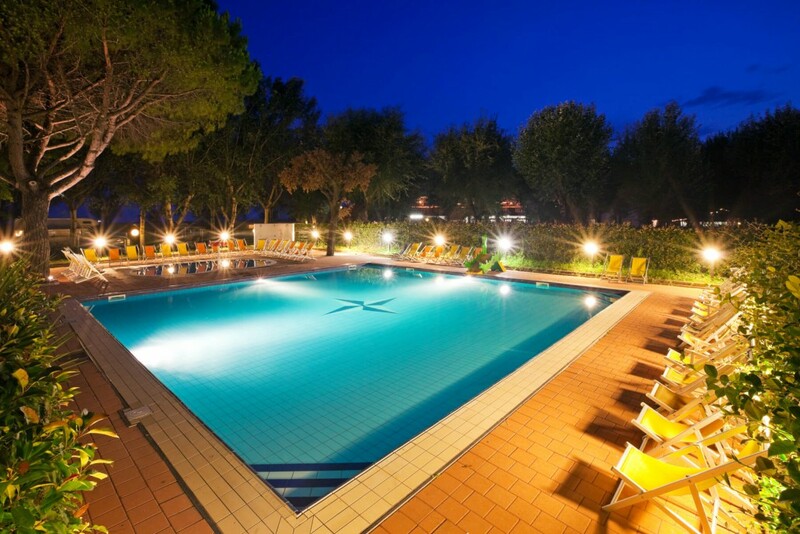 At the swimming pool you will find the the PoolBar, a cozy cafe where you can can quench your thirst with drinks and fresh juices, or have a light snack!